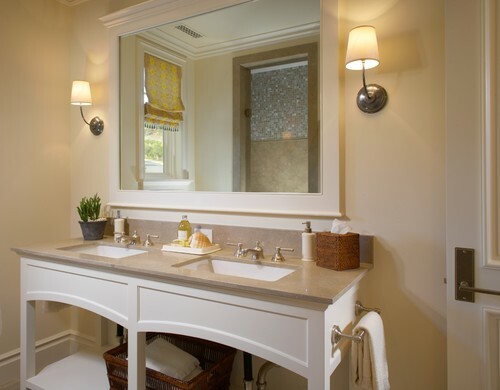 A mirror is an important element in a bathroom. Aside from its reflective functionality, a mirror helps enhance the style of the room. 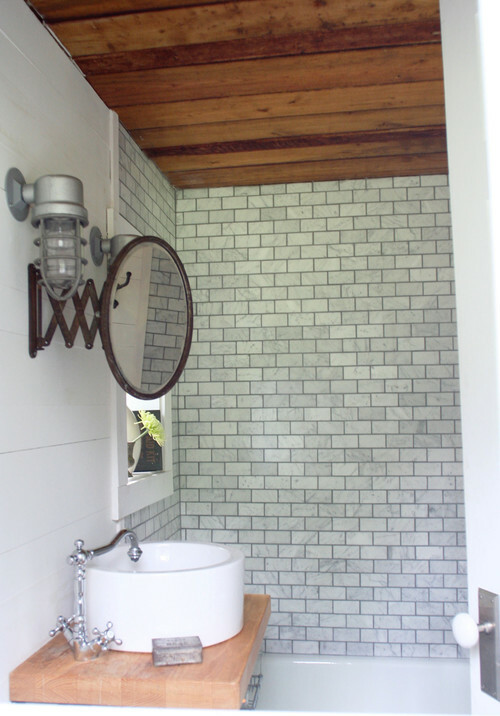 A bathroom without a mirror looks incomplete. 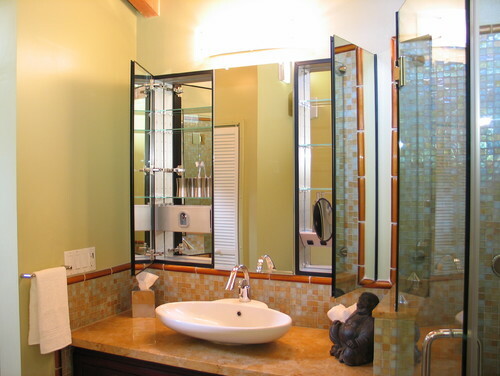 There are several bathroom mirrors to choose from available at the home decor store or at your local mirror shop. 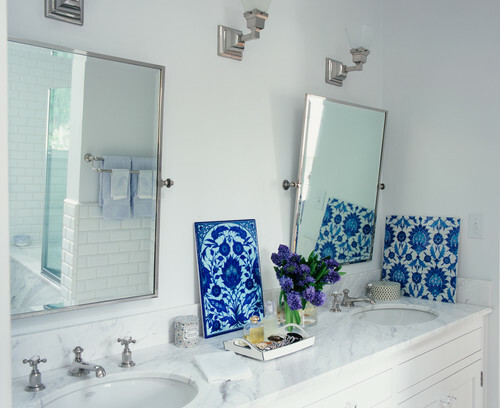 When buying a bathroom mirror, consider the space where the mirror will be placed, and the style of the bathroom. Have a mirror that will serve its practical and decorative purposes. 1. Framed mirrors. This is one of the basic types of mirror. Framed mirrors have a wide array of styles and designs and you can easily choose one that could maximize the style of your bathroom. The frames come in various designs from simple to ornate ones. 2. Lighted mirrors. 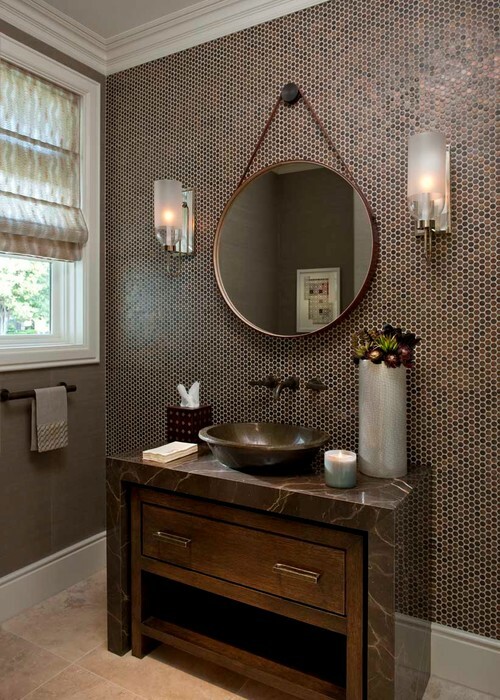 These mirrors come with built-in lighting which is perfect for a contemporary bathroom. If you’re bathroom needs extra lighting, a lighted mirror will work well because of the light bulbs installed to the mirror. You can feel like a celebrity as you look into this type of mirror. 3. Vanity mirrors. 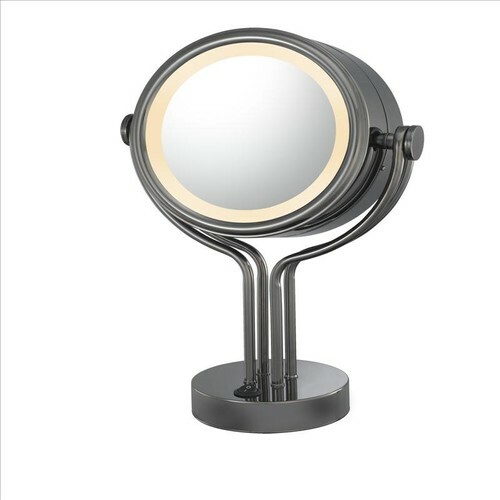 A vanity mirror or makeup mirror is a small hinged mirror mounted on a pedestal that sits on the dresser. It is usually double-sided, with a magnifying mirror on one side. 4. Medicine cabinet mirrors. These mirrors are multi-functional, having a small storage for medicines and other essentials, and a mirror on the door. A medicine cabinet mirror is a pretty basic mirror. 5. Ledge mirrors. 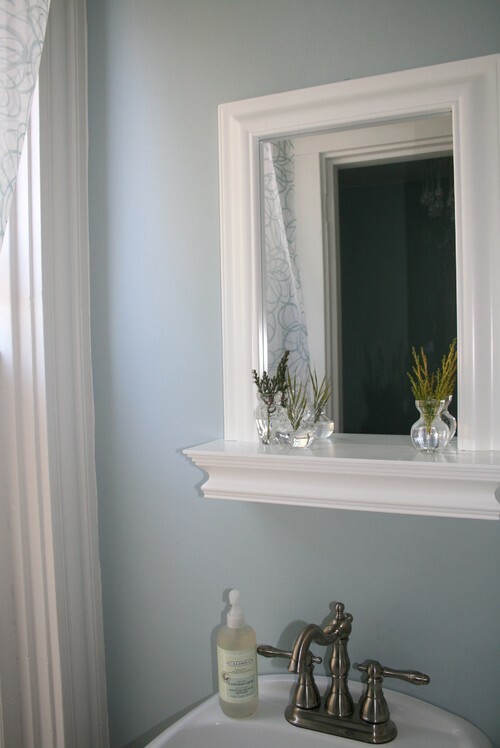 Ledge mirrors, also called shadow boxes, have built-in ledges that can hold bathroom products. This is a good choice if you don’t have enough storage for your bathroom essentials such as soaps and beauty products. 6. Venetian mirrors. These mirrors have beautiful designs etched on the glass that also serves as the mirror’s border. Hang this mirror for a feminine flair in the bathroom. 7. Frameless mirrors. A frameless mirror has a buffed edge, and it is a simple mirror which is perfect for a contemporary bathroom. If you’re looking for a minimalist look, go for a frameless mirror. 8. Pivot mirrors. A pivot mirror is mounted to the wall with two hinged points, allowing you to tilt the mirror. It is similar to a framed mirror but the difference lies in its flexibility. 9. Extension mirrors. Extension or swing arm mirrors are installed on a wall with an accordion mount. This is a great solution for those cramped bathrooms as you can easily extend and contract the mirror from and to the wall. 10. Captain’s mirrors. A round mirror hanging from a strap against the wall is a Captain’s mirror. 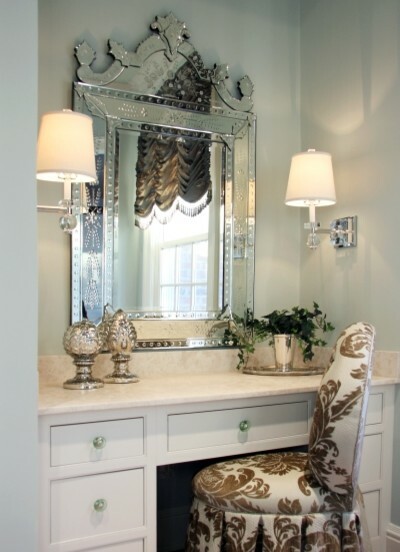 It’s a great focal point in the powder room or a small vanity area. 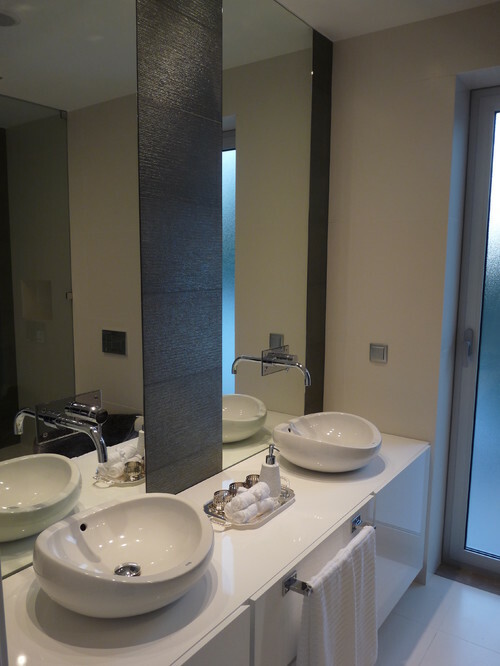 MirrorLot provides a variety of bathroom mirrors. 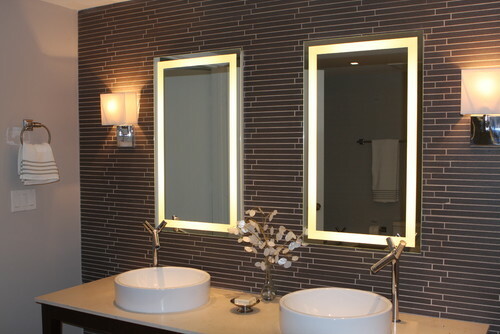 Our expertise is in manufacturing custom sized mirrors for any room. Visit the website at www.mirrorlot.com to see our extensive list of mirrors.